Home » and to the costs of our dissociations. 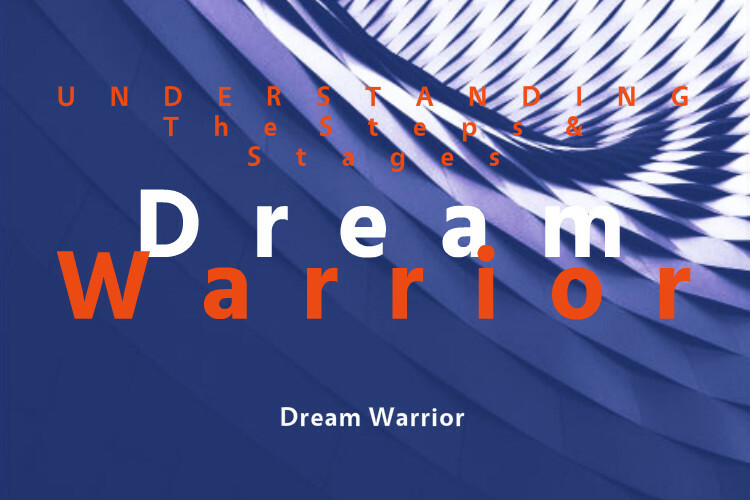 » As we complete the ten stages we awaken with shock at the devastating impact of our traumatisation » Having completed the ten stages we awaken with shock at the devastating impact of our traumatisation, and to the costs of our dissociations. 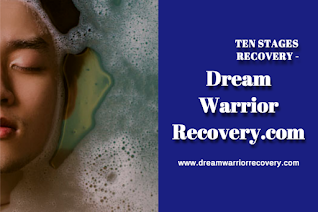 Having completed the ten stages we awaken with shock at the devastating impact of our traumatisation, and to the costs of our dissociations. 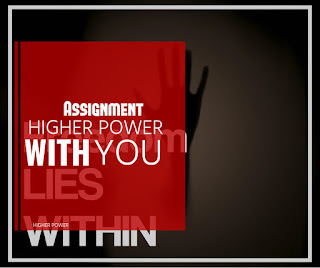 Title: Having completed the ten stages we awaken with shock at the devastating impact of our traumatisation, and to the costs of our dissociations. 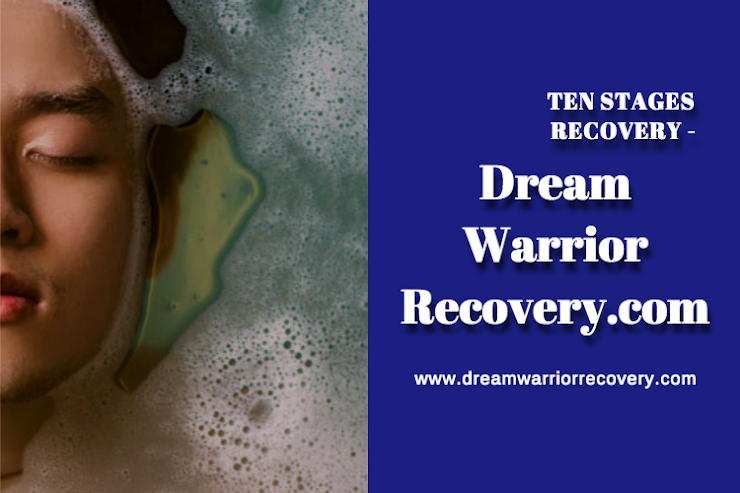 Having completed the ten stages we awaken with shock at the devastating impact of our traumatisation, and to the costs of our dissociations. We see with heartbreak the decimation of relationships and our original family. We realise with horror that they never grew into their full, conscious capacity, but instead remained wounded, troubled children who were easy to exploit and ready to exploit in turn. And so we rebel, but wildly, unconsciously. We see that our unconscious child within has not only poisoned the planet but poisoned every new generation we mindlessly create. Awakened to this nightmare, we scream with protests and movements of various kinds to stop social deception. As we fight to heal our outer world we begin to heal our inner world—and step toward inner, integrated truth. We begin to sense that we have lost our way and our child hidden within. We seek a better way of being recovered. And as we become increasingly conscious, we start to evolve into a new, true, and sustainable life.